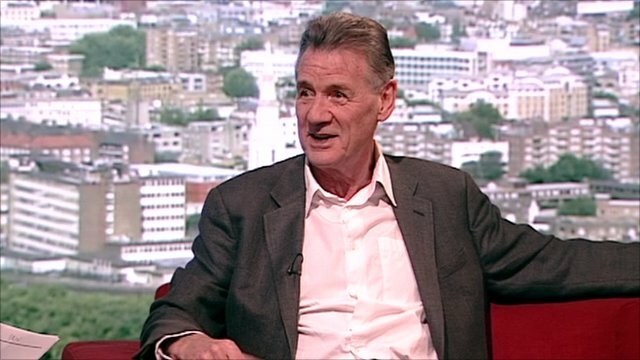 Michael Palin says he is looking forward to seeing carnival season in Brazil as part of his new series on the country. Speaking on the Andrew Marr Show to Martha Kearney the former Monty Python star spoke about Brazil's increasing role in the world. You can watch the Andrew Marr Show in full on the BBC iPlayer.